May you be inspired by the artwork, cards and books that are available on this site. 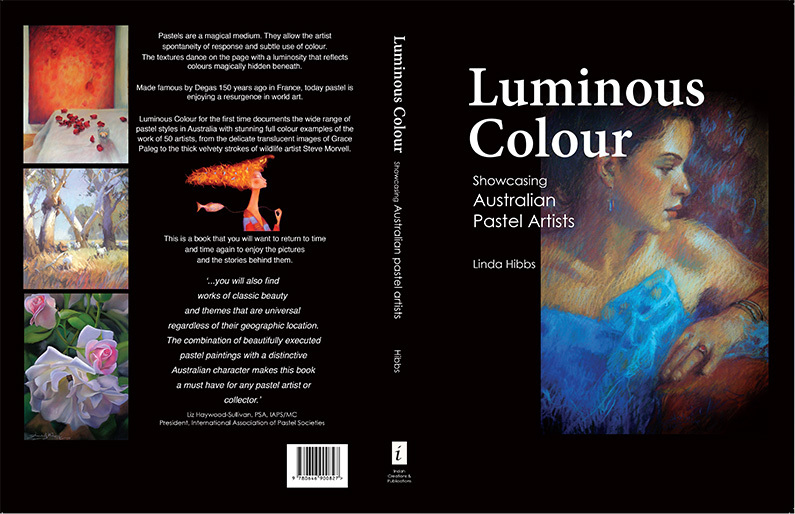 If you are looking for the recently published book ‘Luminous Colour – Showcasing Australian Pastel Artists’ you can purchase this and view sample pages in the Bookshop or click on the image below. Other books are also available in the Bookshop.